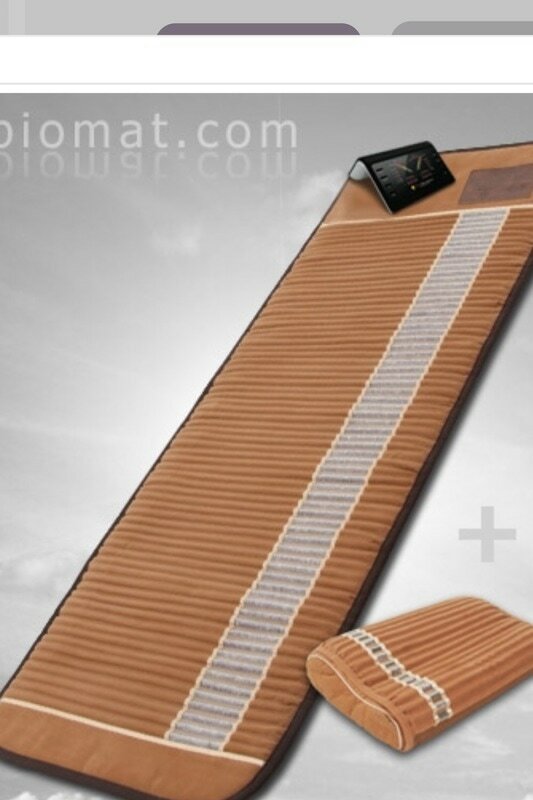 Infrared Biomat is a non-surgical, non-invasive and cost effective treatment for chronic pain in the neck and back. There are no needles, and the treatments are performed by simply lying on the warm mat. Those who suffer from neck and back pain commonly experience numbness, tingling, weakness, pain and decreased function of the upper or lower limbs. These symptoms can be so debilitating that it affects sleep, work and normal daily activities. Biomat is great for fibromyalgia, arthritis, muscle spasms and joint pain associated with arthritis as it relaxes the muscles while increasing local circulation where applied. Extremity symptoms occur when the spinal disc material bulges outward, or the discs decrease in height, affecting a nerve or nerves that travel from the neck to the arm to the hand, or from the back and down the leg or to the groin area. If you have a disc problem, you probably know how terrible these symptoms can be.